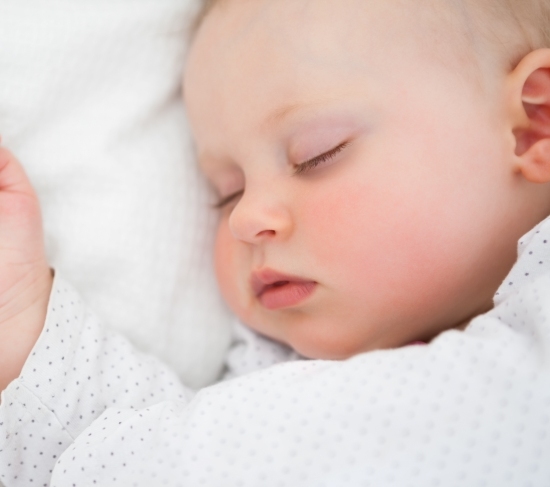 If you are worried that your baby does not sleep right through the night and are wondering how much do newborns sleep, you should know that babies do not sleep through the night. Newborn babies are not aware of night and day. Moreover, their little stomachs do not hold enough of formula or breast milk to keep them contented for a long time, irrespective of the hour by the clock. Are You Wondering How Much Do Newborns Sleep? 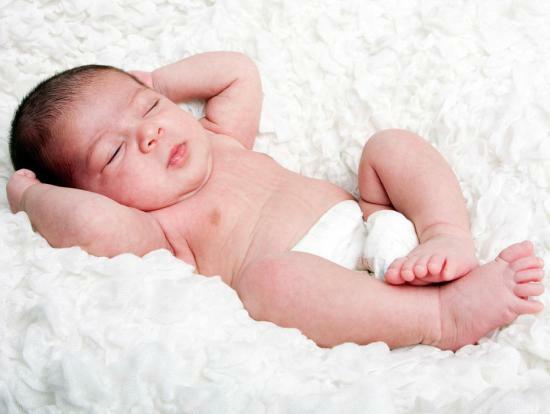 Newborns may sleep for around 16 hours during the day or more, and it is often in periods of 3 or 4 hours at a stretch. 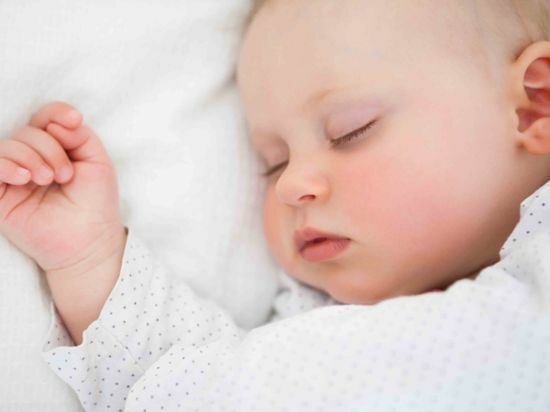 Babies, like adults, go through different stages of sleep including drowsiness, rapid eye movement or REM sleep, light slumber, deep sleep and finally dense sleep. With the growth period of babies, their phases of waking increase as well. In the beginning, the periods of 3 or 4 hours of sleep can be overwhelming for exhausted parents, since it seems to impede their sleep pattern. Well, you should be patient as gradually with the growth of your little one, the patterns will change and baby will adjust to the nuances of the life that is outside the womb. 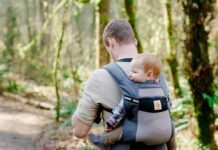 Initially understanding how much do newborns sleep can be challenging because baby may feed more than they need to sleep. Pediatricians will also suggest parents not to allow their children to sleep for a long time without feeding. Practically, this comes to feeding baby once in every 3 or 4 hours, and more often for premature or small babies. Breastfed babies may need frequent feeding every 2 hours than babies that are fed on formula in the initial weeks. 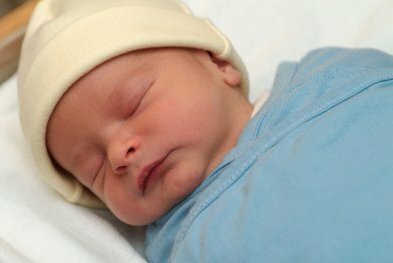 An average newborn sleeps most of the time during the day or night, waking up for feedings every couple of hours. New parents may not know how long their infant will need to sleep, and while there is no initial schedule, a lot of newborns tend to confuse day with night, thus sleeping during the day and waking up at night. 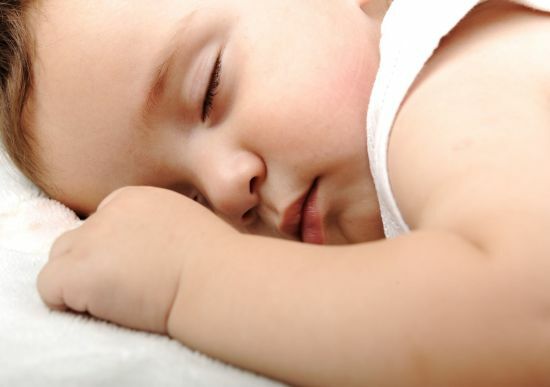 Usually, infants sleep for 8 or 9 hours during the day and 8 hours at night. Usually, babies do not sleep throughout the night until they are 3 months old or until their weight is 12 lbs. Since they have tiny tummies, they need to be fed every few hours. While you should not wake up your child to understand how much do newborns sleep, you should not let them go without food for 5 hours at a stretch. Watch out for the changing sleep patterns of your little one. If baby is sleeping consistently, and wakes up suddenly, it might hint of a problem like war infection. 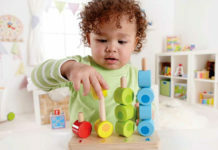 There may even be disturbances like developmental changes and over stimulation. 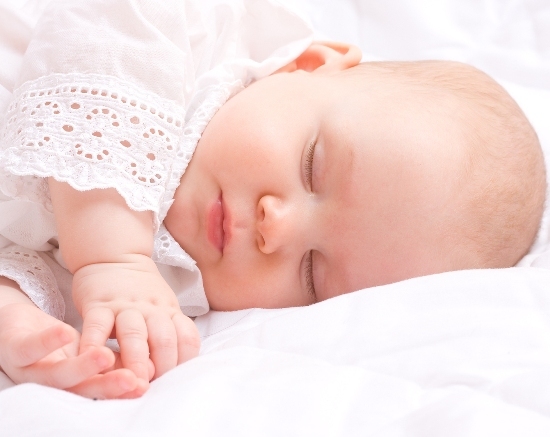 To know how much newborns sleep, you should understand the sleeping states of the newborn. Kids may move actively during their sleep or lie absolutely still. The sleep patterns start developing in the concluding months of pregnancy and are marked by active sleep followed by quiet sleep during the 8th month or so. 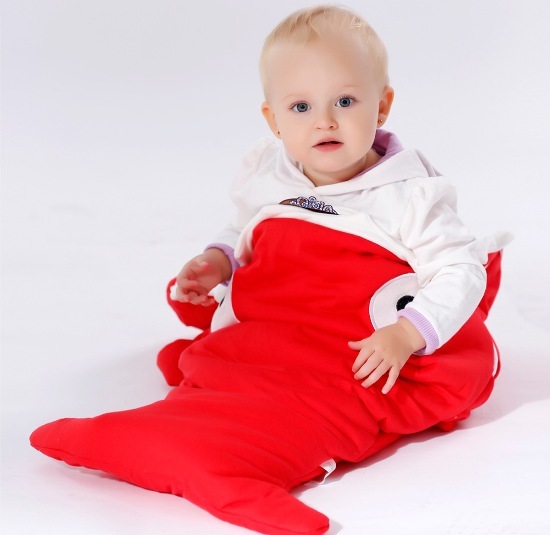 Previous articleHow About Some Funky Baby Gifts?